It’s never too early to start getting ready for Christmas. Thank goodness that the all-new Holiday Blessings collection is available now! 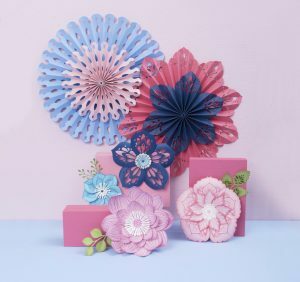 This fabulously festive collection from Sizzix designer Jen Long features more of her fun Fold-a-Long card designs, mix-and-match embellishments and sentiments and an adorable 3-D paper project we just can’t wait to share. 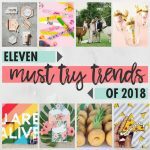 So let’s not wait—here’s what’s new for Christmas! 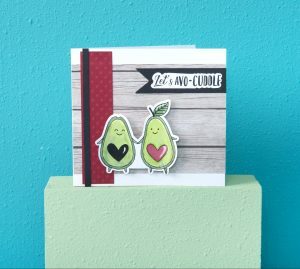 Jen’s Fold-a-Long card designs are a cardmaker’s dream. For Christmas, there are three new Fold-a-Long card sets: Angel, Poinsettia and Snowflake. Just look at all those intricate details! 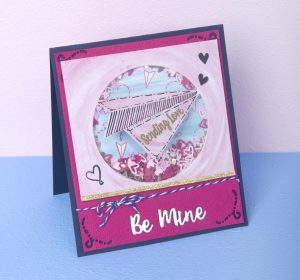 With so many options for unique embellishment, you can really get creative making cards that are beautiful and fun. Two sets of Framelits dies and stamps, Poinsettia Wreath and Snowflake Wreath, have additional shapes and sentiments that you can use with the Fold-a-Long cards. Or you can use them on their own for all kinds of holiday makes! Need more ways to say Merry Christmas? 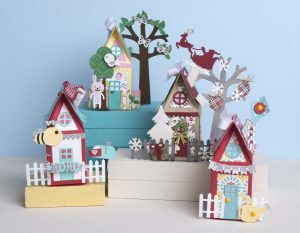 Check out two new sets of holiday sentiments, Christmas Phrases and Christmas Phrases #2. 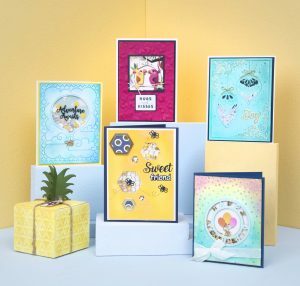 These seasonal mix-and-match words are a perfect fit for the Fold-a-Long card designs. 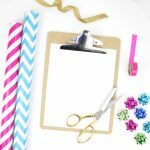 But you’ll want to use them on all your other holiday projects, too, including gift tags, scrapbook pages, journals and planner pages. Finally, look at this tiny treasure! Jen’s brand-new 3-D Angel is just heavenly and so easy to assemble! The base is made with a single cut—just wrap the wings around and fold right into place. 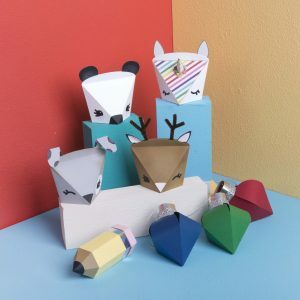 Make one as a tree-topper, a trio to adorn the mantel or a dozen as place cards for your holiday table-setting!